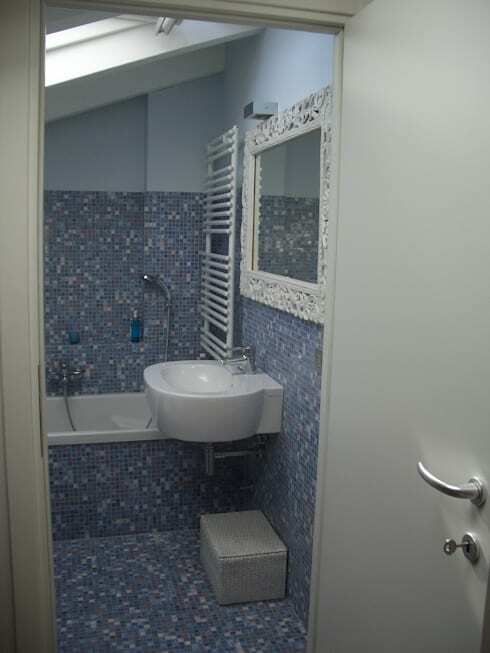 A small bathroom can be quite a challenge! If you think about how much time we spend in this space, it's not so pleasant when it is a cramped and crowded experience. It also can be difficult to figure out how to fit everything into this small space. 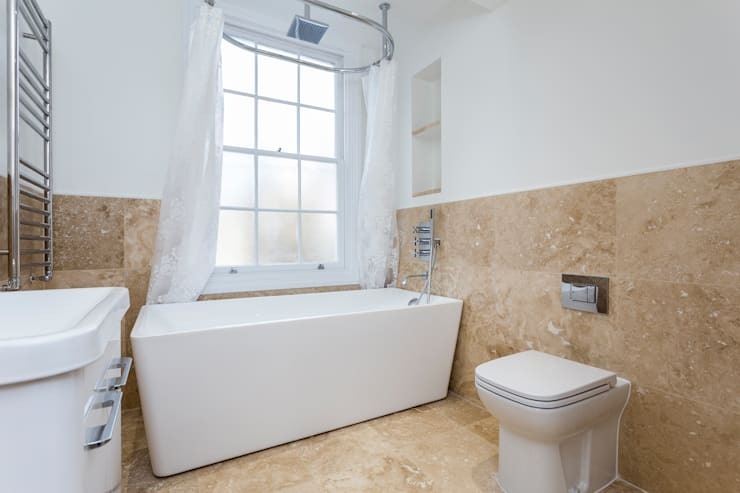 This is why today at homify, we have identified 9 small bathroom challenges and looked at ways to solve them. 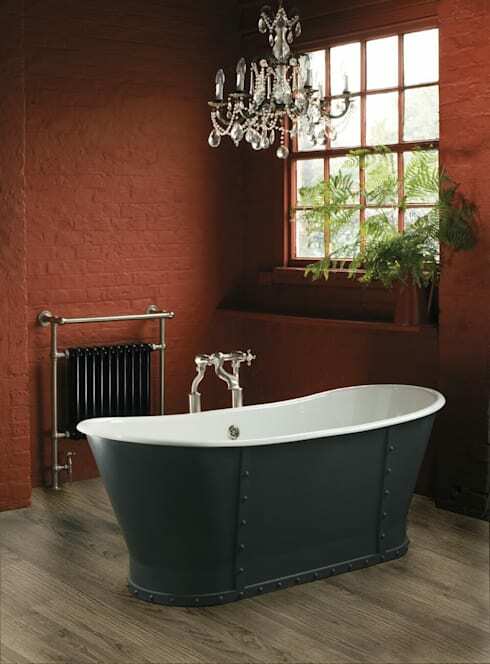 We hope that these will inspire you to create much more effective bathroom spaces. Let's learn a trick or two from world-renowned professionals today! 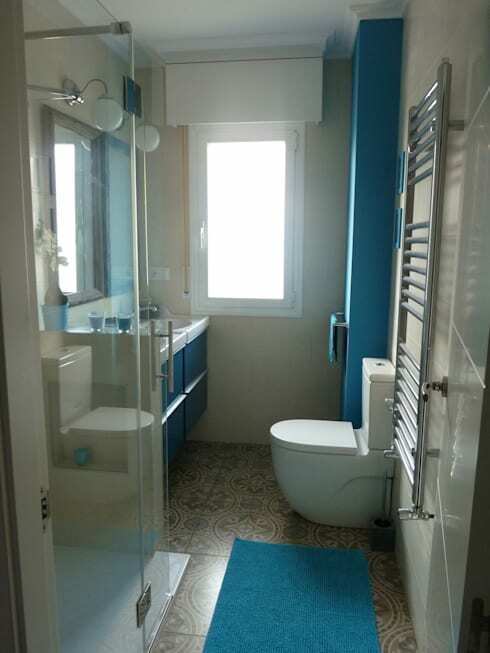 Challenge: Many people often opt for colours that constrict a small bathroom and make it seem small and crowded. Cool colours such as blues and whites illuminate the lights and create the feeling of space. Paired with natural light, it can create a very spacious environment. Challenge: Small bathrooms often don't get enough light, which can leave them feeling very dark and dingy. Opt for skylights or large windows, which allow the light to flow in. Challenge: People often don't have enough storage in their small bathrooms, leading to a very messy and chaotic looking small space. Have a look at this article for inspiration: Take your bathroom to the next level—6 storage ideas. 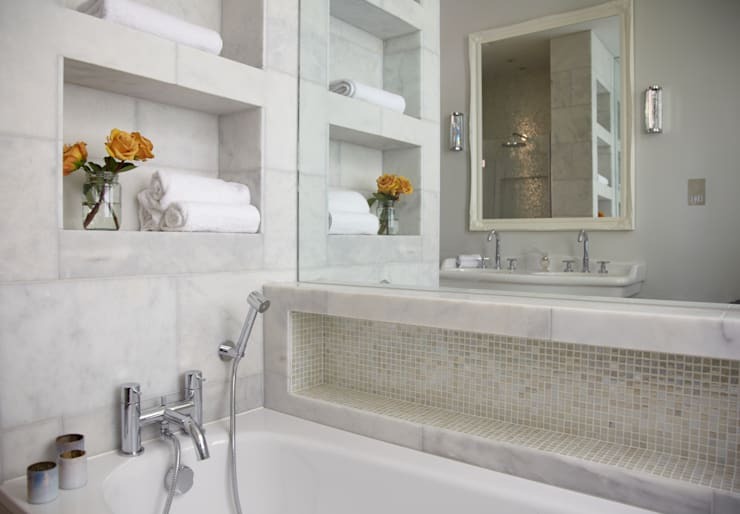 Challenge: Small bathrooms can often have towel racks that jut out in the small space, taking up too much space. 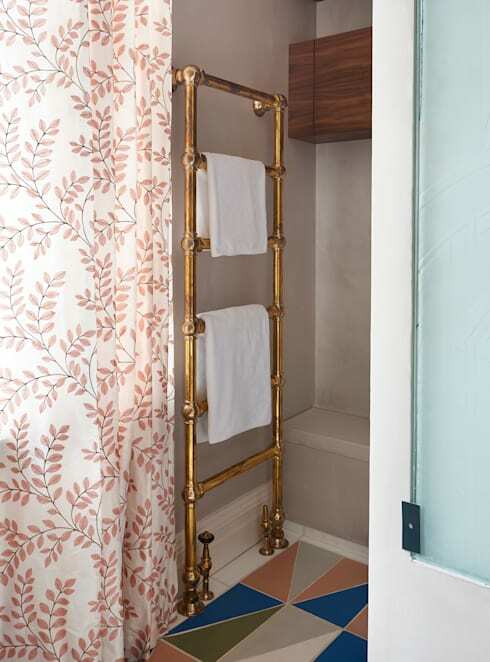 Rather make the most of vertical space, extending the towel rack up the wall like we see in this image. Challenge: Small mirrors don't do a small bathroom justice and you can't see yourself properly when you're trying to apply make-up or brush your teeth. 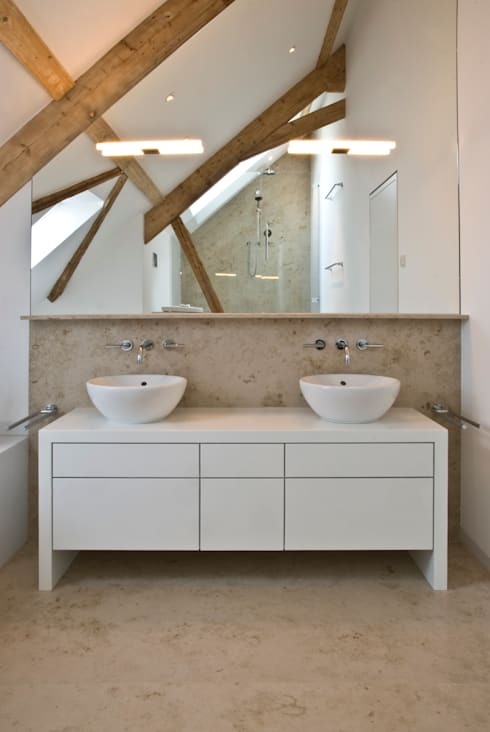 Rather opt for a large mirror that makes the bathroom seem spacious and large! 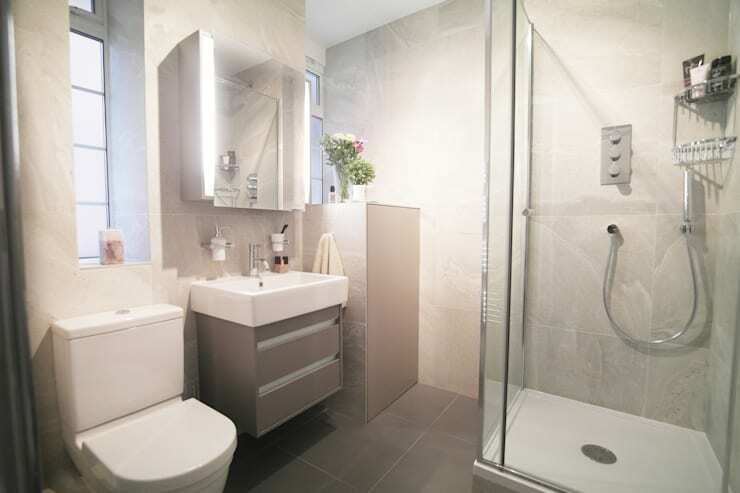 Challenge: Small bathrooms are tricky because you don't want the artificial light to be too bright, creating an unappealing interior space, but you also don't want the light to be too dark, creating a dingy space. Opt for dimming lights or a grand chandelier like we see here for a romantic space! Challenge: If we really don't have space for storage in the bathroom, it can be difficult to know where to keep creams, towels and toilet paper. Why not install niches in the walls where items can be stored well out of the way, while still easily accessible? Challenge: Shower doors, when they are opened, can constrict the flow of the bathroom. Rather opt for shower curtains that take up much less space. Have a look at this article for more inspiration: Wrong decisions in small bathrooms.